updated an article About Deidre. Deidre Madsen, is the award-winning author of Happily Inner After - A Guide to Getting and Keeping Your Knight in Shining Amour. She is a relationship and life coach, lecturer and instructor. Deidre is a self styled quantum activist, following the theories of monastic idealism and tenured as a Supra-consciousness Imagery Guide supported by quantum energetics and phenomenology. Some of her past and ongoing research include Depth, Archetypal and Analytical Psychologies, Indigenous Native ceremonial pujas and traditions. She is a film producer, writer (WGA), an avid actor and performer (official website, IMDb) leaning toward depth or shamanic acting; she is also a vocalist and past dancer and model. 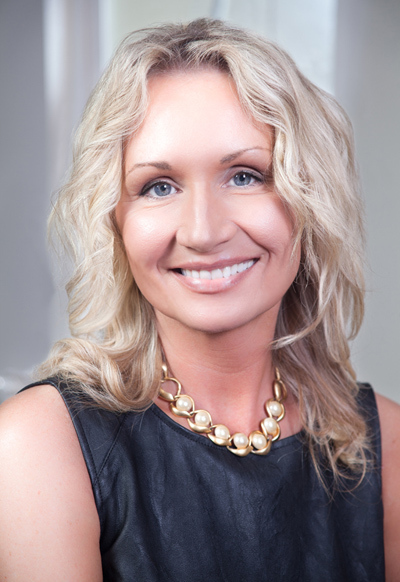 Deidre is Circle of Beautiful People International's CFO/CIO and Managing Partner. She makes her home in Los Angeles, California with her two Maltese dogs.